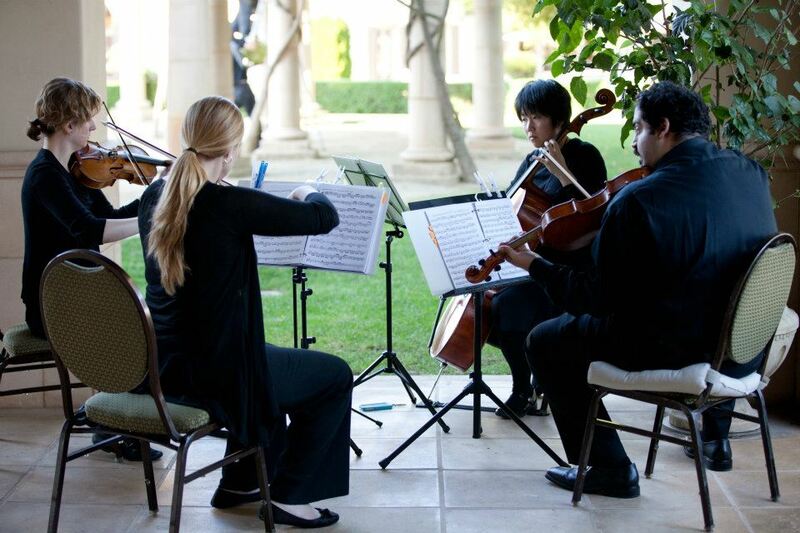 The Rushlight Music Company is committed to providing live music of the highest quality to your event. We work closely with our clients to choose music that enhances the innate qualities of the event in an appropriate and beautiful way. We connect you with our amazing musicians, practice fair wage and union standards, and believe in 100% transparency. Also, a portion of our proceeds go towards bringing the live music experience to schools, hospitals, and retirement homes, at no cost to the institution. Learn more about the company! The musicians of Rushlight Music are seasoned performers that have played music all over the world. They are experienced in a number of genres, including classical, bluegrass, tango, folk, rock, jazz, and pop. 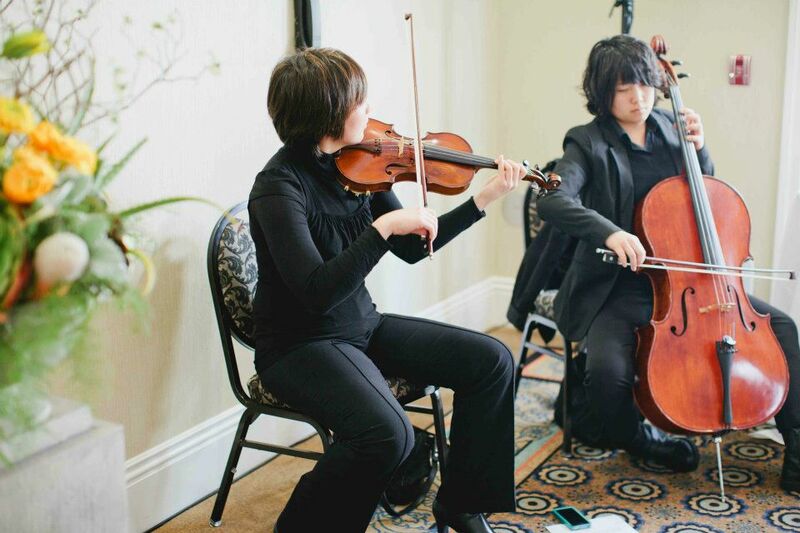 All of our musicians are local and work full-time as musicians in the San Francisco Bay Area. Learn more about who we are! Listen to more sound clips!